© Cori Metteauer. All rights reserved. 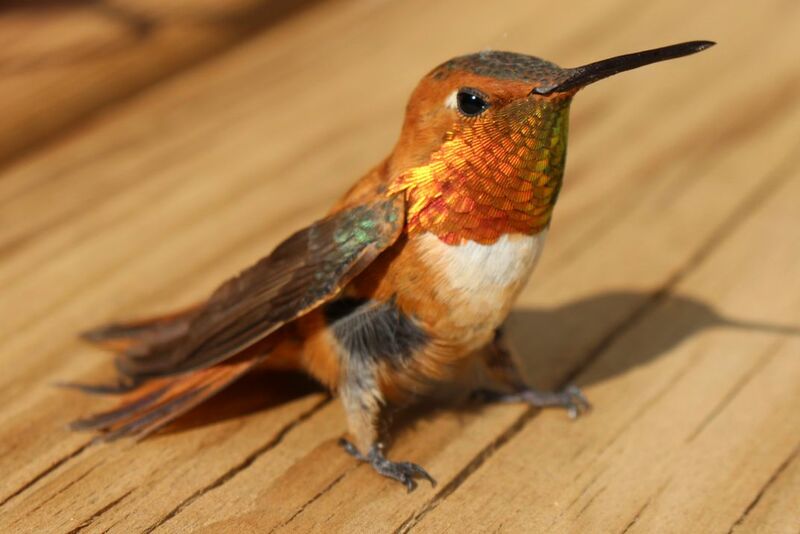 While vacationing in New Mexico, I happened upon this beautiful hummingbird. I was mesmerized that the bird was sitting so still! I immediately grabbed my camera to catch this rare moment.I had never before seen a hummingbird sit still, and haven't since. I am so grateful to have captured such a rare moment! Date Uploaded: Oct. 19, 2018, 11:49 a.m.